Have you ever seen a food forest? Are you interested in growing your own food or want to replace your lawn with a more sustainable landscape? Do not miss out on the chance to tour 10 demonstration edible gardens fed by secondary water (roofwater and/or laundry-to-landscape greywater system) right here in Benicia and Vallejo! Lydia Nielsen will give a talk from 9 – 10 am at Avant Garden for those interested in learning more about permaculture. After the tour Dog Island Farm (423 Maple Ave., Vallejo) will be open to participants. At 2:30 pm, Dog Island co-owner Tom will be giving a guided tour of the urban farm. Plants will be available for sale from their new nursery, Grow a Pear Nursery. * A detailed itinerary with garden locations will be distributed upon check-in from 9 – 11 am at Avant Garden. We strongly encourage carpooling for ease of travel and for the company of (new or old) friends! 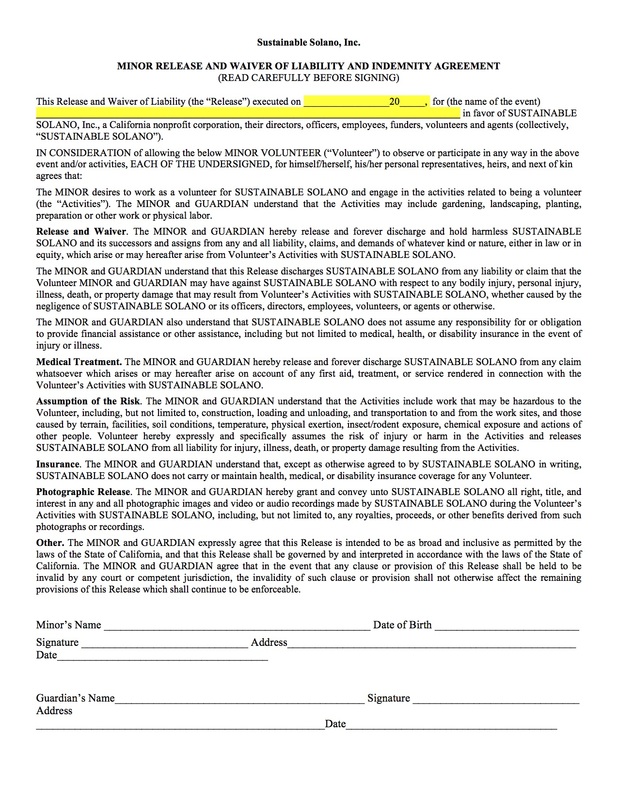 For faster check-in, please print and sign the liability waiver forms below and bring them with you the day of the tour.